You are here : Home / Posts Tagged "biomarkers"
Researchers of NANBIOSIS Units at CCMIJU have publish a very relevant article about the studies on hematological, biochemical and immunological parameters, as well as magnetic resonance derived cardiac function measurements obtained from a swine myocardial infarction model that allows to predict the severity of myocardial infarction in a clinically relevant animal model providing a simple, affordable and reliable way that could prove useful in the follow up of myocardial infarction and in the evaluation of new therapeutic strategies in this animal model. 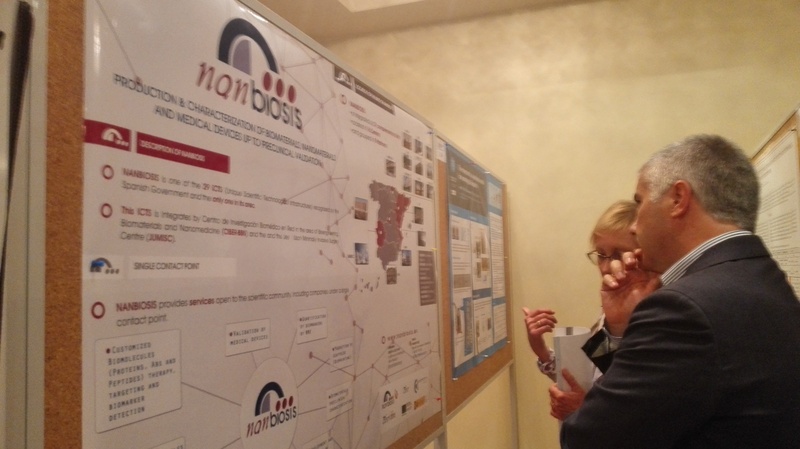 Biochemical and hematological determinations were performed by the ICTS Nanbiosis (Unit 19. Clinical test lab at CCMIJU). Flow cytometry analyses were performed by the ICTS Nanbiosis (Unit 14. Cell therapy at CCMIJU). Blood sampling and maintenance of animals were performed by the ICTS Nanbiosis (Unit 22. Animal housing at CCMIJU). 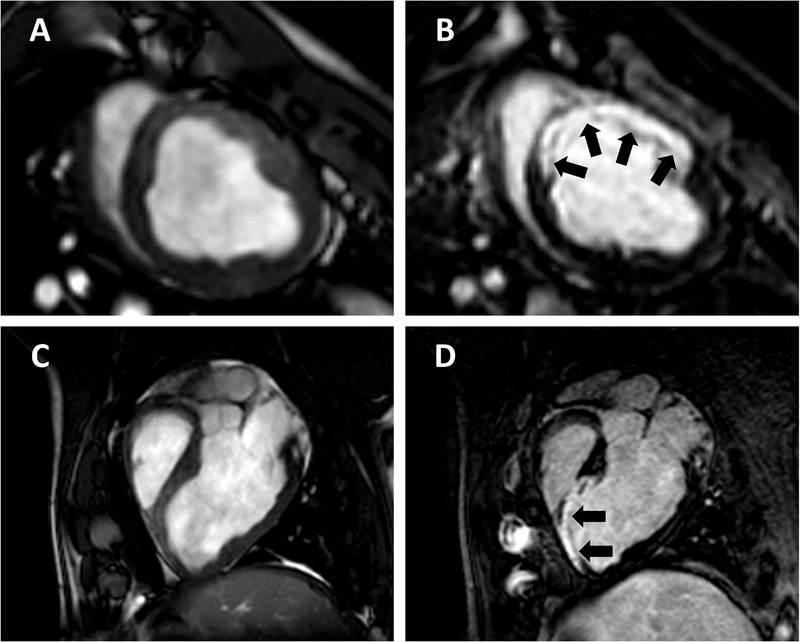 Myocardial infarction induction and Magnetic Resonance studies waere performed by the ICTS Nanbiosis (Unit 21. Experimental operating rooms and Unit 24. Medical imaging at CCMIJU).